The Honda City was introduced in the Indian auto market in the year 1998. Being the third generation of the original Japanese model, the Indian version of the Honda city was positioned against the Maruti Esteem which was the most popular premium sedan of that time. Honda produced the first City in its Greater Noida facility which was established in the year 1997. 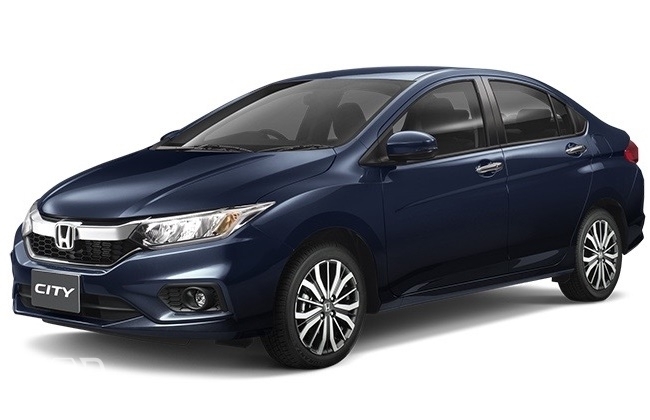 With its stunning looks and premium design, the Honda City caught the eyes of several potential buyers as the car came with a fresh look and classy appearance. The car gave a tough competition to its then rivals such as Opel Corsa, Mitsubishi Lancer, Ford Ikon, Hyundai Accent, Maruti Esteem, etc. 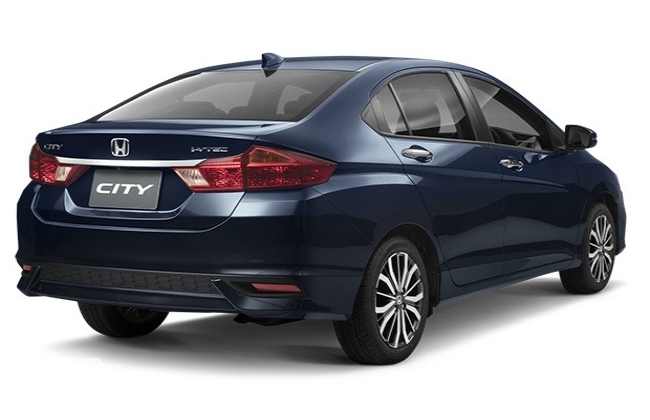 Over the years, the Honda City has gone through several changes in form of facelifts and all-new models. The company has given the City the necessary changes that re-defined its value in the market, and as a result, the Honda City is the most popular car in its segment even now. The car has new competitors now, but no one could shake the throne where the City sits. The Honda City now comes fitted with two engines options; a 1.5-litre petrol and a 1.5-litre diesel. The petrol engine produces 119bhp of maximum power and 145Nm of peak torque mated with a five-speed manual and an automatic CVT gearbox. On the other hand, the diesel unit delivers 99bhp of max power and 200Nm of peak torque coupled to a six-speed manual transmission. The current generation Honda City is available for a starting price of Rs 8.46, Ex-showroom, Delhi, that goes up to Rs 13.44 lakhs, Ex-showroom, Delhi. Being the hottest car in the C-segment or premium sedan segment, the City competes with cars like Hyundai Verna, Volkswagen Vento, Maruti Suzuki Ciaz, Nissan Sunny, Skoda Rapid, etc. Buy Droom Monsoon Mania at ₹149 Only!